Indie Author Fringe’s Poet-In-Residence gives his thoughts on running a self-publishing business. 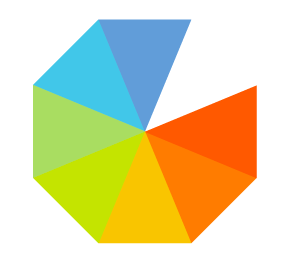 Dan Holloway is a poet, novelist, journalist, editor and performer. Dan loves the writing and research process but comes into his own when given a microphone. He is the rabble rouser in chief of The New Libertines, who have been touring the UK’s festivals and fringes since 2011. In 2010, he won the international spoken prose show Literary Death Match and competed at the 2016 UK National Poetry Slam Final at the Royal Albert Hall. 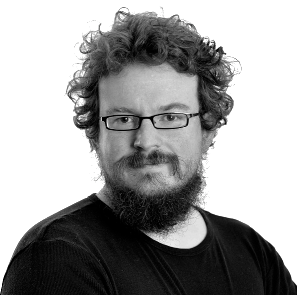 He also runs the editing and copywriting business Rogue Interrobang, working with academics and non-fiction writers. When Dan’s not doing writing things he runs ultramarathons and appears on cheesy TV game shows. 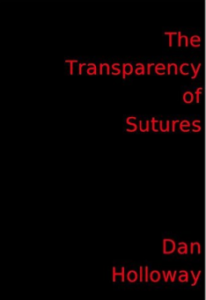 Dan is giving away a free ebook copy of “The Transparency of Sutures”. This poetry collection, built up over six years of writing and performing, takes us on a lyrical, thought-provoking journey through love, loss, and social and cultural commentary.